Owassoisms makes social media content your competitive advantage! 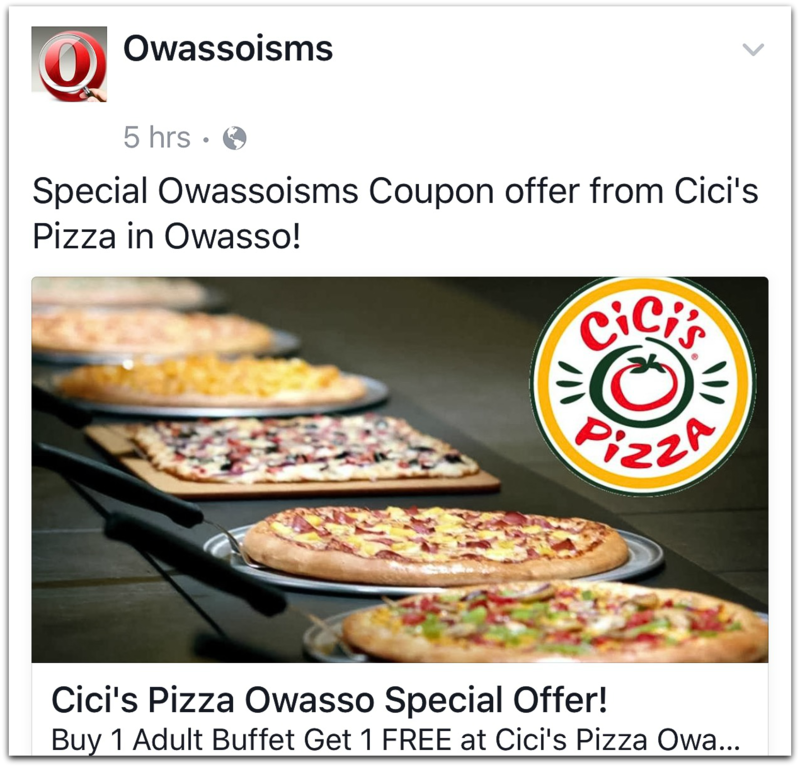 Owassoisms is the go-to-place for events, news and information in Owasso and surrounding areas. We are part of Community Marketing & Media Partners, a digital media group hosting and running numerous community news sites, real estate, classified ad sites and more. Community Marketing group is based in Owasso, Oklahoma. As of January 2019, Owassoisms has over 114,000 fans on Facebook. That, combined with thousands of Twitter followers, and well over 2.5 million monthly post views on Owassoisms.com, make us the smartest choice for your advertising needs. In January 2018, our web stories were read a total of 4,368,492 times! We are THE PLACE to get your message heard! 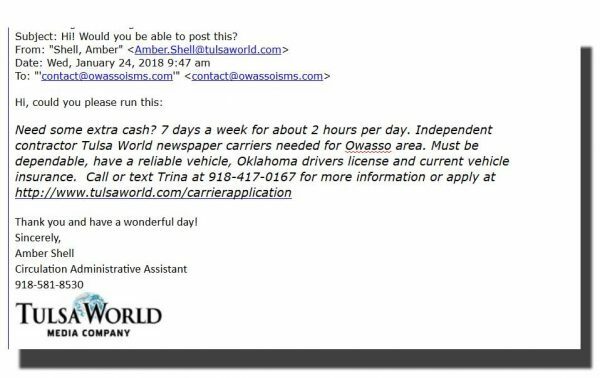 As the leader in news and information in our area, Owassoisms has developed a unique understanding of markets, demographics, customers and developers, and we have the numbers to prove our success. Owassoisms can create a credible, convincing brand for you, that targets and appeals to your potential clients. Through websites, interactive social media campaigns, graphic design and strategic communications releases, we help your customers understand the benefits of creating a relationship with you and your team. From branding and consulting, to websites and advertising, we generate conversations that converts community reach into sales. We make our content on Facebook interesting and interactive, which makes our reach on Facebook go much farther than 113,000 fans each week. For the month on December 2018, our weekly average Facebook views were 1,047,611! From Kyle C: “Makes sense, I’ve never thought about that. I’ll sit back a few days until the charge actually posts to my account and go from there. Thank you for the information and your swift response. There’s a reason over 108k like your page. Our community is lucky to have this resource and for that, I thank you. We at El Fogon want to thank you for choosing us to play your Where am I eating?-Game. After posting the picture of our pasta, we got more traffic than usual and many newcomers. Your work is a great asset to our community and to local businesses. 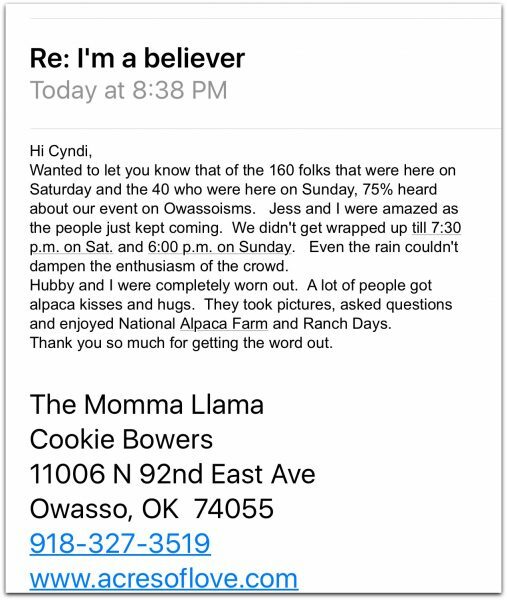 You are truly a gift to this wonderful community we call Owasso. Sincerely, your El Fogon family! Find out more about video advertising….. Your message remains stationary while a sample of what you are offer plays. Ask us about this great advertising option. REMEMBER: COMMUNITY EVENT ANNOUNCEMENTS ARE FREE IN MOST CASES. EMAIL THEM TO [email protected] ! * ask about adding on other area city pages! Let us help you improve your fan base and give your online presence a boost! *ask about adding on other city pages! Sign-up for our special claim-a-coupon offer. You set the discount, expiration date and we share it to the masses! This is available on all of our community pages. Weather sponsorship’s are limited, and usually with a waiting list. Your weather ad runs the same day each week, for a minimum of 4 weeks. Cost is $30 per ad. 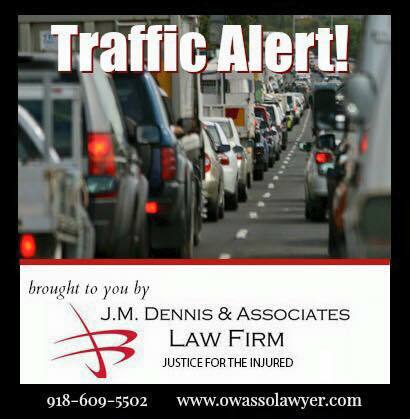 Traffic alert sponsorship’s are available on a first come basis. Cost is $30 per post. You must sign-up to do a minimum of 8 per month. This includes a combination of advertising to get you seen and heard. Let your potential customers know all about you and what you have to offer. Professionally written feature story which remains on our website for 12 months. 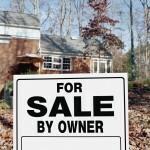 Selling or searching for a new home, new job, new car? 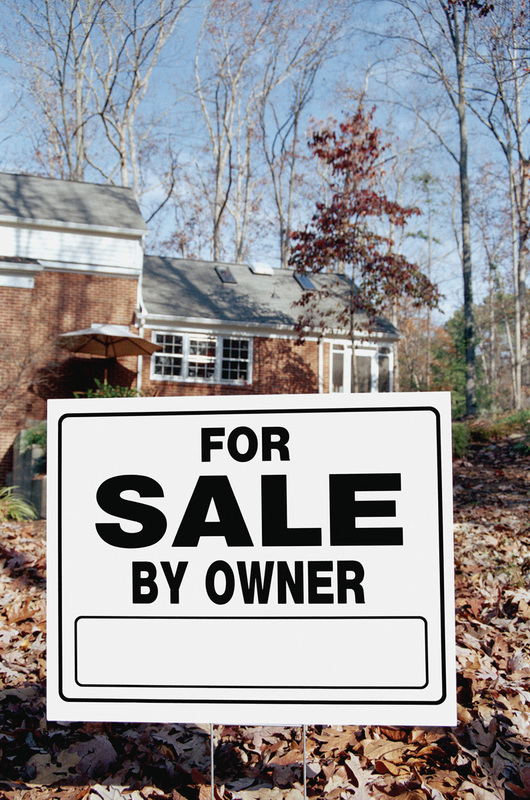 Having a garage sale or have items you just need to get rid of? Want to list your services such as lawn care or child care? We are happy to bring you GreenCountryClassifieds.com , OkRealEstate.info and OwassoClassifiedAds.com, all Powered by Owassoisms where you will get exceptional results! 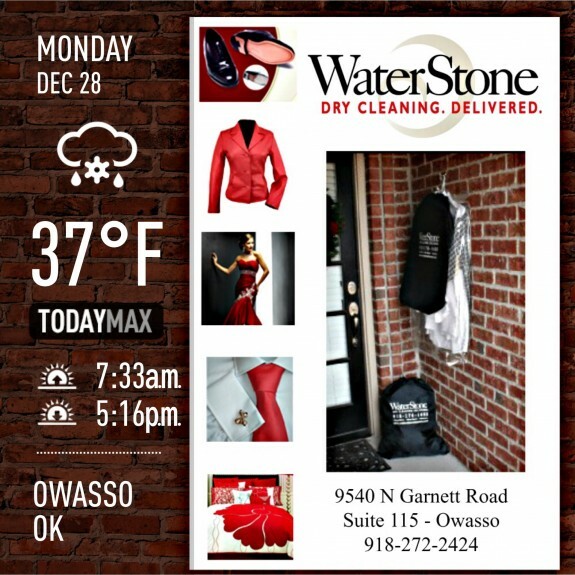 To find out more call 918-274-1500 or email [email protected] . 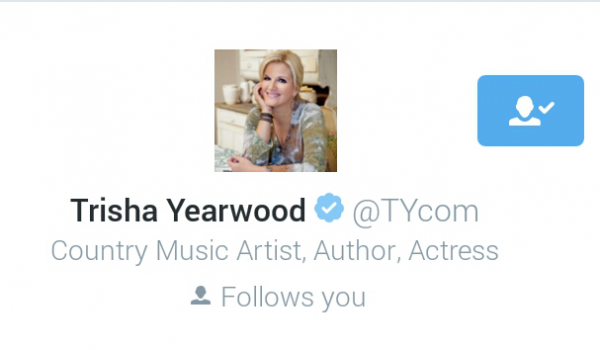 Having trouble keeping up with your business’ social media accounts. Leave it to us! We can help you manage your business interactions in a professional, positive manner. Besides our own 15 Social Media Outlets, we are admins on over 30 professional business accounts. See how we can improve yours today! Ask about our other marketing, advertising and public relation services! We interact with everyone. No matter who they are. We assist the local police department when needed. Helping find a missing child is thanks enough.